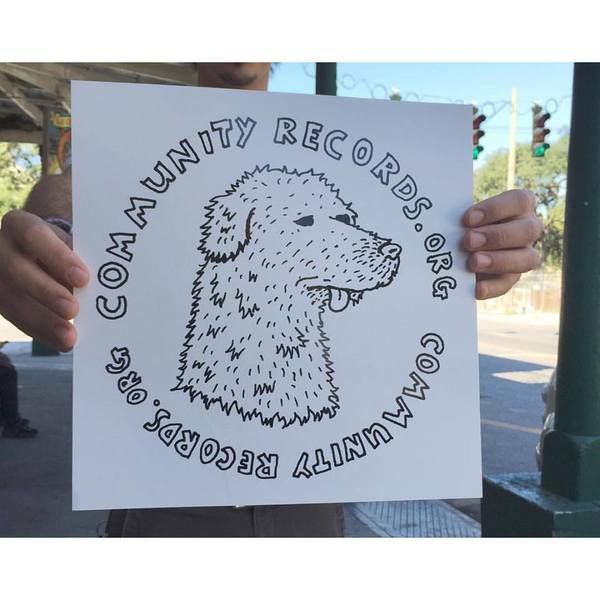 12"x12" Community Records Dog Logo Sticker. 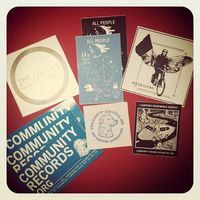 Black Ink printed on a white vinyl sticker. It will hold up in weather / outdoor conditions.